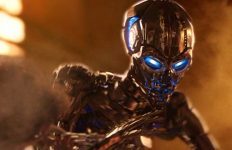 There’s lots of hype about artificial intelligence (AI) at the moment. But does the reality match the hype? 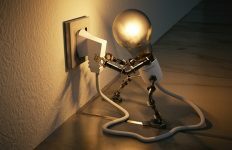 Given the huge number of startups and research projects involving AI at the moment, it’s inevitable that a bubble of expectation will emerge around the technology. 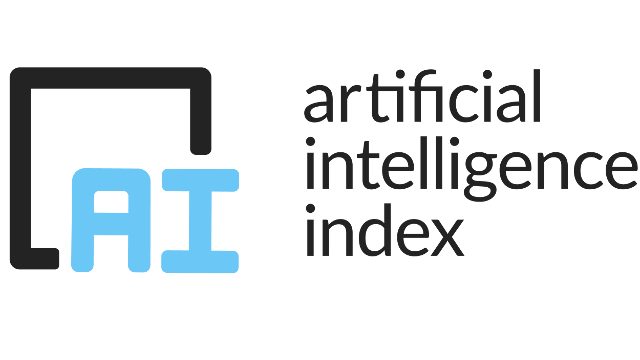 The AI Index attempts to provide a more measured analysis of the state of progress, and it recently published its 2017 report on the sector. Volume of activity – which looks at aspects such as VC investment and attendances at conferences. Technical performance – which examines how good machines are at proving mathematical theorems or understanding images. Derivative measures – whereas the first two look at what is, this section examines the relationship between trends across academia and industry. Towards human level performance? – the final section then compares the capabilities of machines with that of humans, together with a rating of the difficulty of each challenge. The report provides an interesting overview of the current state of AI today. It highlights the tremendous improvements that have been made in areas such as image classification and voice recognition, but also points to the limitations of such systems. Whilst they are incredibly competent at the tasks they’re designed for, they aren’t able to do anything outside of that often narrow remit. With so much hype surrounding the technology at the moment, it’s probably fair to say that an AI bubble has emerged, which makes works such as this so important to enable us to look beyond the hype at what has really been achieved. This will enable us as a society to take a more grounded response to the technology, especially in policy areas such as the automation of work and the development of regulations around safe use of AI. Suffice to say, hype driven bubbles are certainly not new, but the question remains what will emerge when the bubble inevitably pops. That is perhaps the kind of grounded question we would be better off asking than exploring some of the more pie in the sky debates that seem to dominate discussion of AI today. Article source: How Far Has AI Really Come? Header image source: AI Index.